This is absolutely perfect for the cue card! Love it in just black and white! i love this stamp set.. awesome card.. This IS full of style! Love it! A wonderful 'style'ish design!! Spot on! Fabulous take on the prompt! I love the classic black and white! 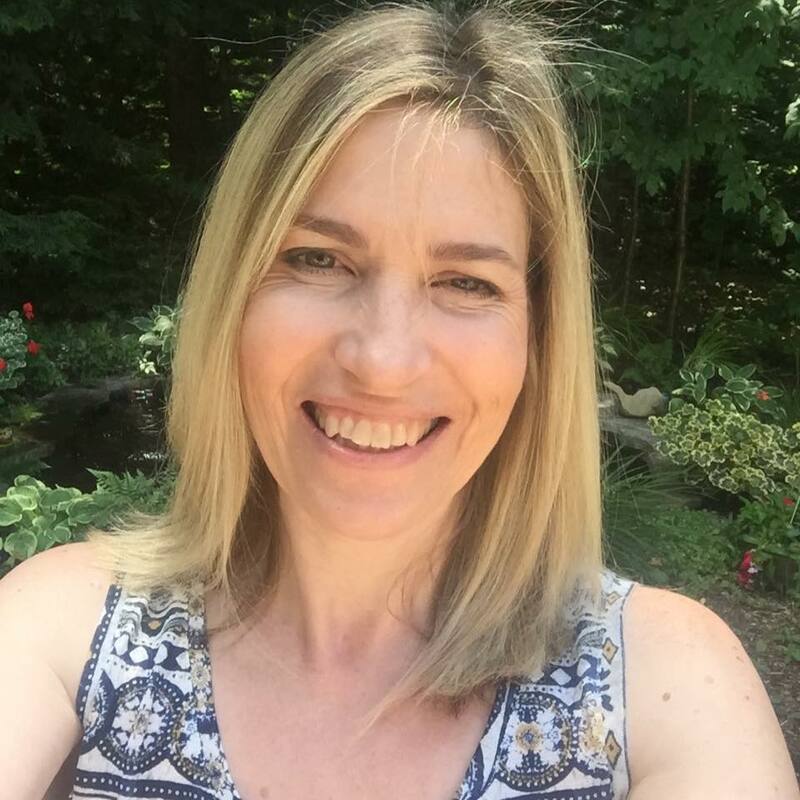 Hola Tracey, thank you for you kind comment, is a pleasure play with the Big Team of CASology. Fabulous card, so elegant and stylish and a perfect CAS card. OH so clean and clever Tracey! Smiling here! Love that little bow tie. Well isn't this a dapper card, love it Tracey!! There's nothing like a crisp black tie! 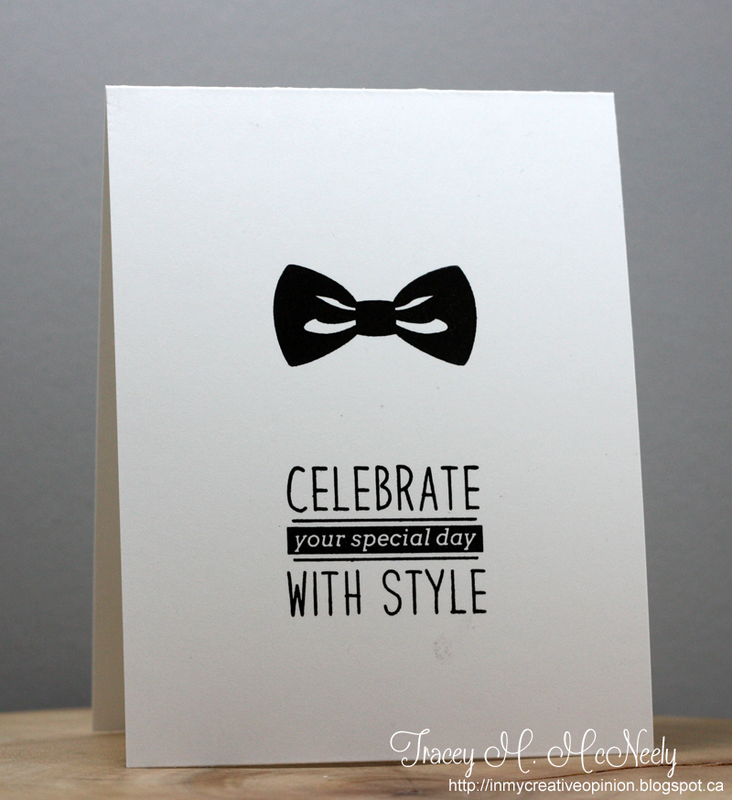 I love your B&W color palette, and how the tie and sentiment line up so perfectly on this card! Very stylish, indeed! Hey Tracey!! I love your black bow tie!! Awesome style!! What stamp set did you use? Oh this is seriously cute Tracey!! I adore this card!! Both the bow tie and your card have style, Tracey. This certainly is a stylish card Tracey and fabulous CAS design. Great minds think alike!! 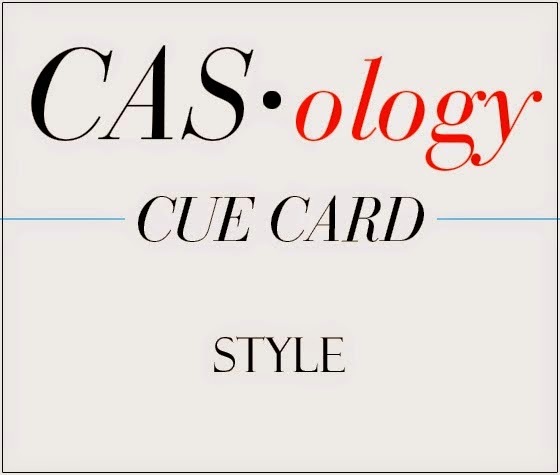 When I saw the cue word for CASology this week I immediately thought of a bow tie in the middle with a sentiment underneath. Drats, will have to think of something else now, lol!! This card is brilliant and I'm so excited to see you at TIME OUT!! Wowzer! What a punch this packs! So elegant in black and white! 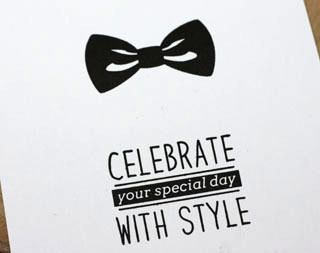 Nothing says "style" better than a black tie! Brilliant! Super card Tracey...love it! 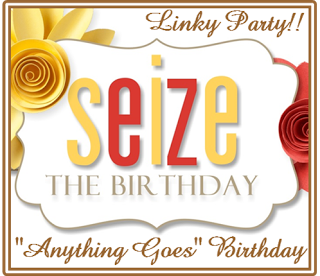 Thanks for sharing your talents with us over at Seize the Birthday! This is totally stylish :) love the simplicity ! So adorable, Tracy! You sure know how to make a bow tie uber cute. Oh, I just love this card!!! !